NOW SELLING! CONSTRUCTION STARTS SOON! Brand New in Atlantic Beach, Northshore at Atlantic Beach offers luxury beach living 2 blocks from the Atlantic Ocean and 1 block from the Atlantic Beach Town Center. The development will contain a total of 12 modern coastal designed town homes. Each unit is 3 stories, 3 bedrooms, 2. No need for car keys when you live here! Being just 3 blocks from the Atlantic Ocean, you will be able to surf, paddle board, swim or just enjoy long walks on the beach for sunrises or sunsets. Walk or ride your bike to Atlantic Beach Country Club, Hanna Park, Beaches Town Center and the best restaurants/bars the beaches have to offer. 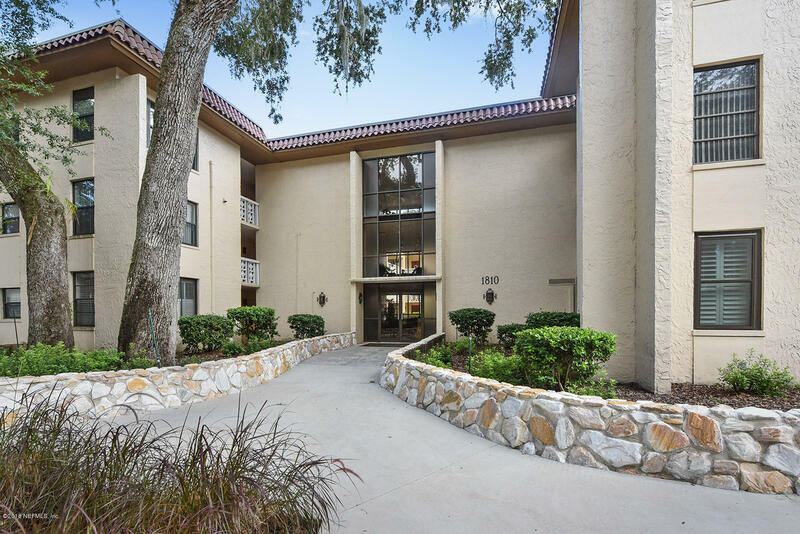 Wonderful, very spacious & sought after 3 bed, 3 bath condo in Sevilla. 2nd floor end unit in immaculate condition w/ updated kitchen w/ maple cabinets, Corian counters & ss appls. Open dining & living areas & 3 balconies for outdoor enjoyment. 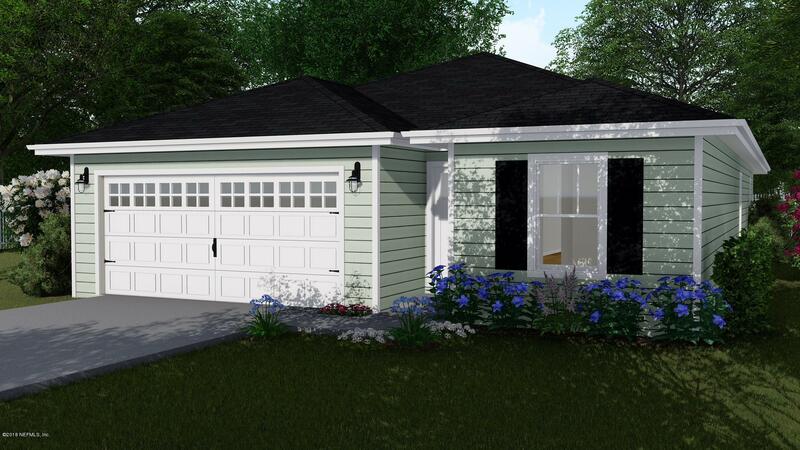 3 bedroom suites w/ updated baths w/ raised vanities & step-in shower in master. $40,000 PRICE REDUCTION. 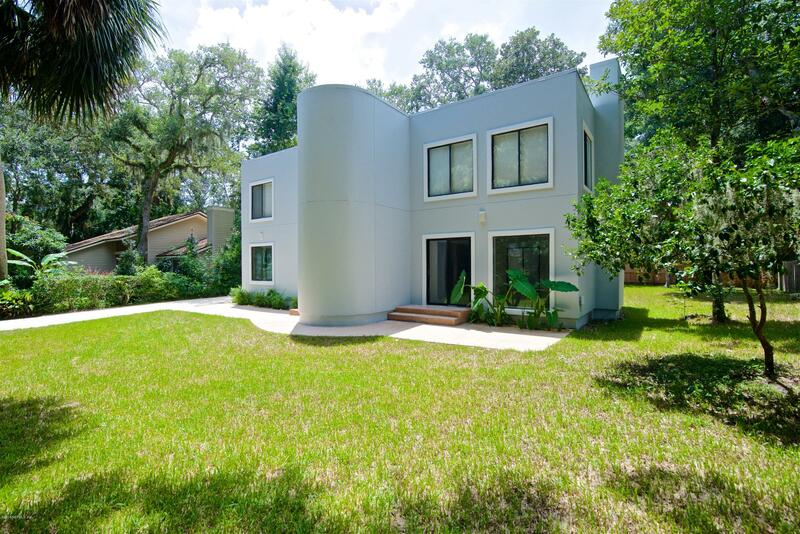 Large wonderful contemporary home on beautiful Hickory Ln. 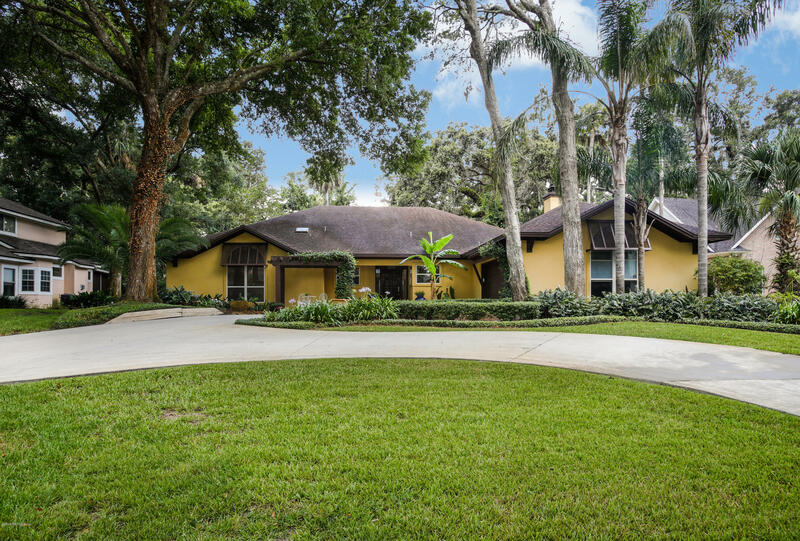 Living room is light & bright and has high open soaring ceilings through to the 2nd story. Huge living room windows allow lots of natural light to flood both floors and give stunning tree filled views. 2nd floor Large Master suite with completely renovated & updated bathroom. 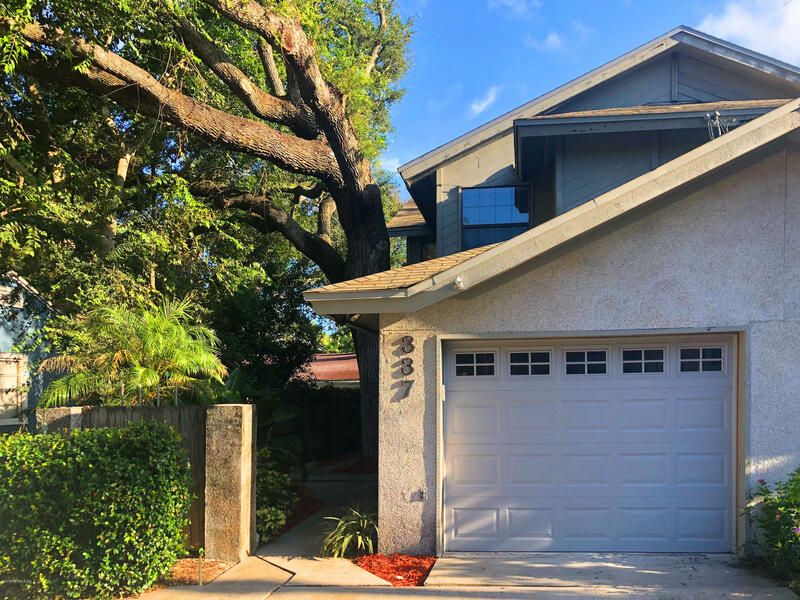 Have you been looking for one of the Large Lots in the Selva Marina neighborhood to have room to grow and enough yard space to build a pool and outside living area for the family to enjoy without breathing down your neighbors back? Then this is where you want to make your family memories. Embrace the best of both worlds. Upscale beach living in a quiet, established neighborhood with all the amenities you would expect. Nestled on a lake, just steps away from the community pool & clubhouse, the private Oceanwalk dune walkover awaits to connect you to the sands of the Atlantic Ocean. NEW CONSTRUCTION ! 4 bedroom 2 bath, granite counter tops, SS appliances, tile floors in living areas, carpet in bedrooms, 2 car garage. Walking distance to Tideview Park close to Mayport Naval Station, Beaches and main thoroughfares. There are only 6 building site available. 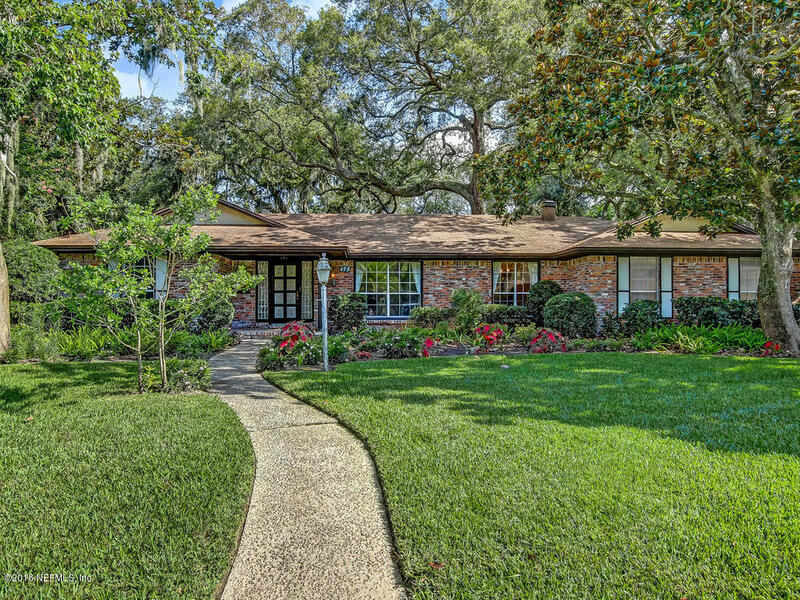 Great home on private lot in Oceanwalk with circular drive & courtyard entry garage. 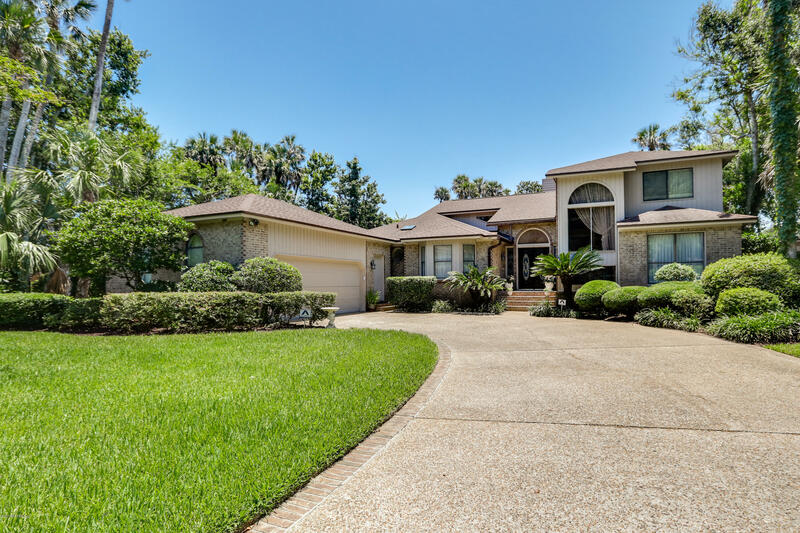 Beautifully landscaped with zen outdoor sitting areas, front courtyard with pergola & gorgeous, screened lanai with water feature & hot tub overlooking serene backyard.